Teaneck, N.J. (July 26, 2017) – Algebra has often been referred to as the “gateway” course with research showing the positive correlation between the early mastering of algebra and college graduation and employment income. 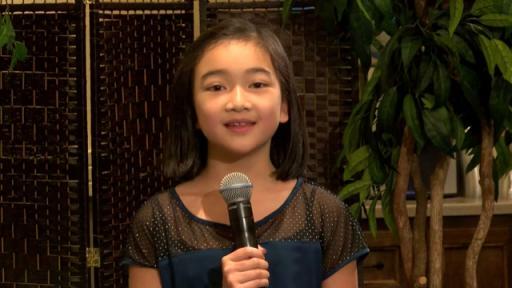 Kumon, the world’s largest after-school math and reading program, understands the importance of advanced study and discovering the true potential of children. As a learning program based on ability rather than age or grade, it is common to see children in Kumon Centers studying math and/or reading material two to three years above their school grade level. 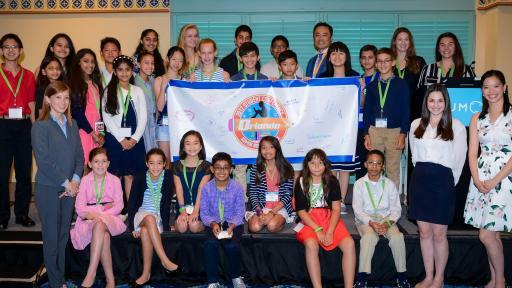 Out of thousands of high-achieving Kumon Students from the United States and Canada, 25 were selected to attend the first ever student conference at Disney’s Coronado Springs Resort in Orlando, Florida on July 20th. 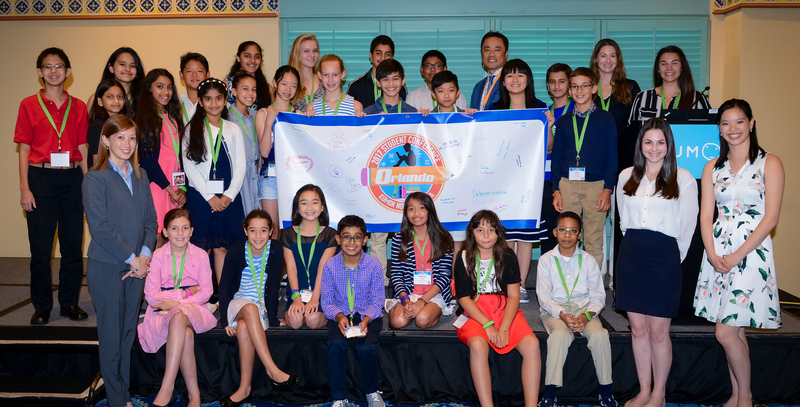 The 25 students were selected from over 3,200 applicants who are currently studying at least three years above their grade level at their respective Kumon Centers. 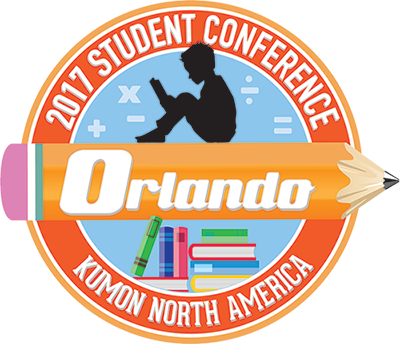 The student conference built upon Kumon’s vision by encouraging students to pursue “J by 6” or the study of advanced algebra and critical reading (Level J in Kumon) before the end of sixth grade. Many of the students selected to attend have already reached this goal, while the rest are well on their way. The ultimate goal of completing the Kumon Math and Reading Programs make students well prepared for the study of high school material. During the conference, students had the chance to learn from each other through a variety of group discussions, team building activities and critical thinking sessions. 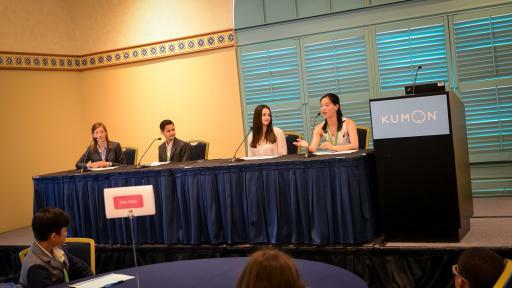 They also received the unique opportunity to hear from inspirational Kumon Program Completers. Discover how Kumon is unlocking the potential of every child through self-learning and advanced study. Kumon is an after-school math and reading enrichment program that unlocks the potential of children, so they can achieve more on their own. The learning method uses an individualized approach that helps children develop a solid command of math and reading skills. Through daily practice and mastery of materials, students increase confidence, improve concentration, and develop better study skills. 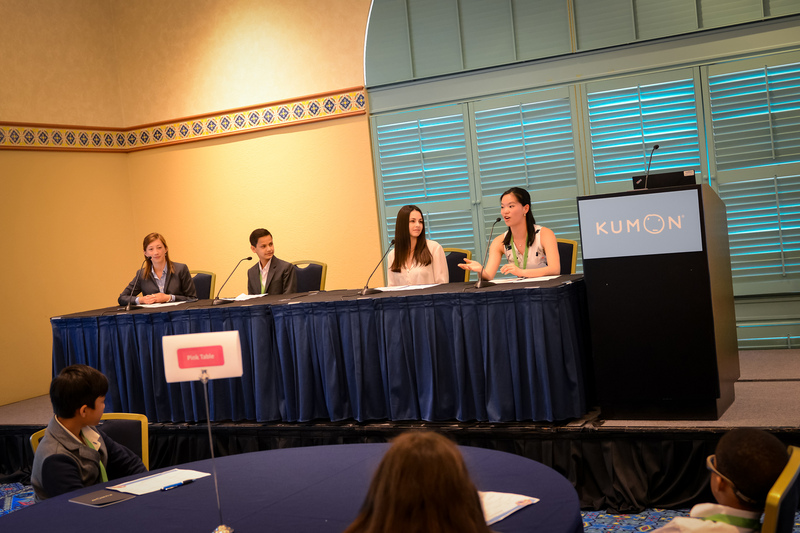 Kumon has over four million students enrolled in nearly 25,000 learning centers in 50 countries and regions.